Suit up for some stealth killing with Agent 47 as he travels across the globe to hunt down his enemies across the most expensive and exotic locations. IO Interactive has confirmed that a next-gen Hitman is coming to PlayStation 4, Xbox One and Microsoft Windows. The developer has released some details of the game in an open letter on the game’s website. Hitman is a top stealth killing video game series developed by IO Interactive. The series is more than a decade old and is available on all major platforms such as PC, PlayStation and Xbox. Latest release in the game’s series is Hitman Absolution, which was released on previous-gen consoles back in 2012. The game was well conferred before and after its launch, the game was very much refined than its predecessor. The topic of next-gen Hitman is being discussed as new news about the game is coming in. It is no secret that IO Interactive is working on a next-gen Hitman game, but some recent reports suggested that the development of the new game had been ceased. Nonetheless, IO interactive has announced via an open letter that a next-gen Hitman is indeed in its development stages and would be coming to PlayStation 4, Xbox One and PC. IO Interactive has not revealed the name of new Hitman game, screenshots or videos are also not released. The developer has just shared an outline of the game’s story and what players would be able to do in the next Hitman installment. 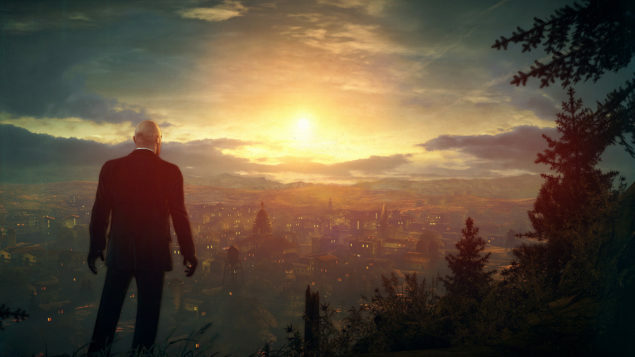 The game would feature several locations and countries, as described by the developer, the main protagonist of the series, Agent 47, would continue his stealth hunting across the globe. The developer describes that the game would feature a wide variety of tools and weapons that Agent 47 would use to take out his enemies, while he tracks them down across luxurious and exotic locations around the world. Next-gen Hitman is being developed with Glacier 2 engine, the developer is taking extreme measures to take the details and graphics of the game to the largest level. IO Interactive also said that the next-gen Hitman would also feature the well-known Contracts mode, so the players would be able to set-up their own execution challenges and hits on other players within the game’s map. 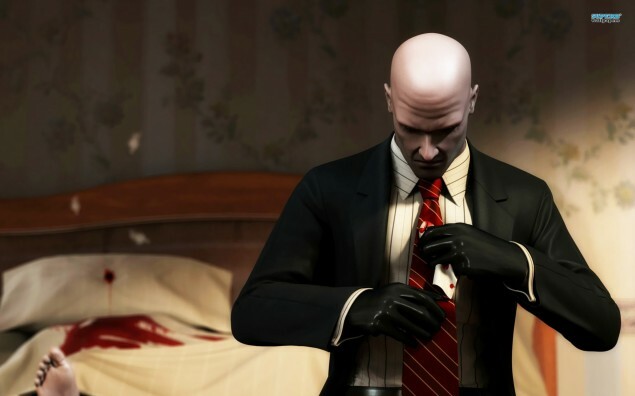 Also Agent 47 would not be able to carry extra weapons and stuff around with him in next-gen Hitman as the developer has reformed the inventory system of the game. With revealing all these details about the game, IO Interactive decided to keep the major details back and reveal them with time. The developer said that it would be revealing more information about the next-gen Hitman in the coming months. With all this being said, we know that a next-gen Hitman is on its way. But the details provided are insufficient to judge the game and its eminence. No doubts the new game would be much better than its predecessor. What are your thoughts about the next-gen Hitman? Please share your views in the comments.